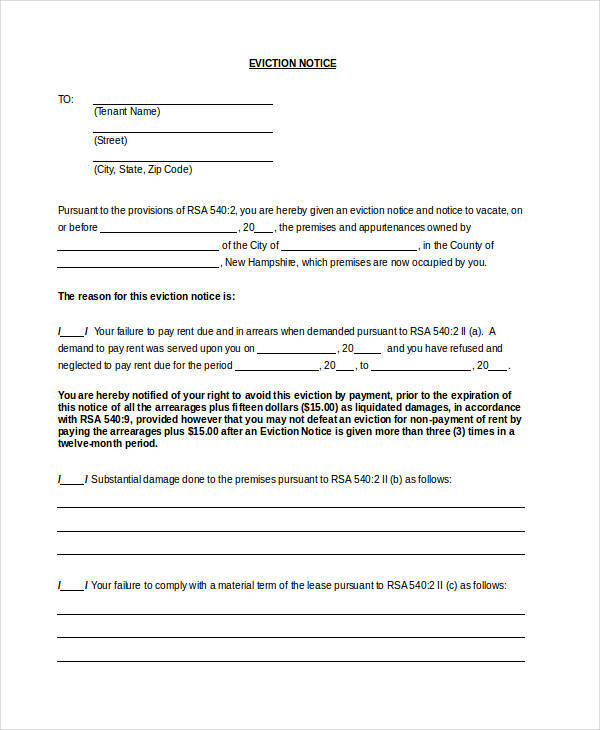 Whether it is a notification for a late payment or an eviction notice, notifications are handed out to get the attention of the respondent. 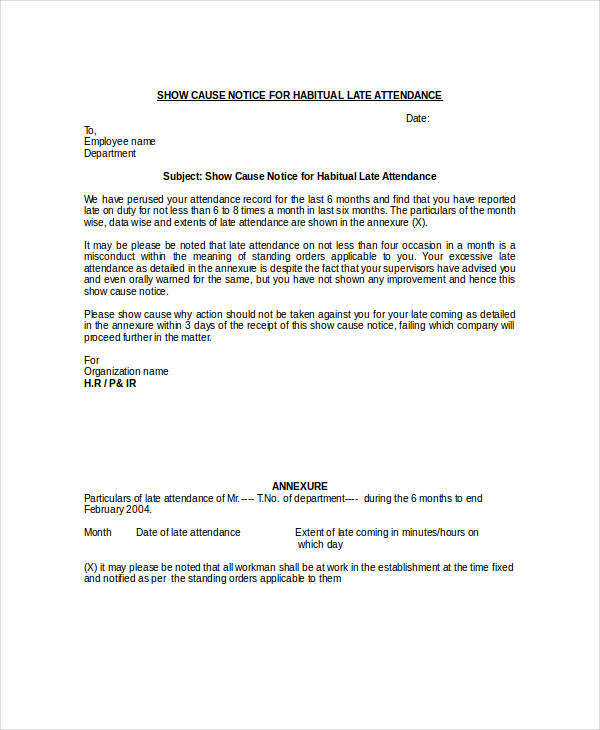 Take for example the notice to perform. Anybody given such notice instantly feels the urgency to improve and, in turn, instinctively get rid of that piece of paper. See the effect there? Immediate. Just like in an adverse action notice, it simply stops us right on our tracks and sends jolts of electricity to our brain ordering us to take action. 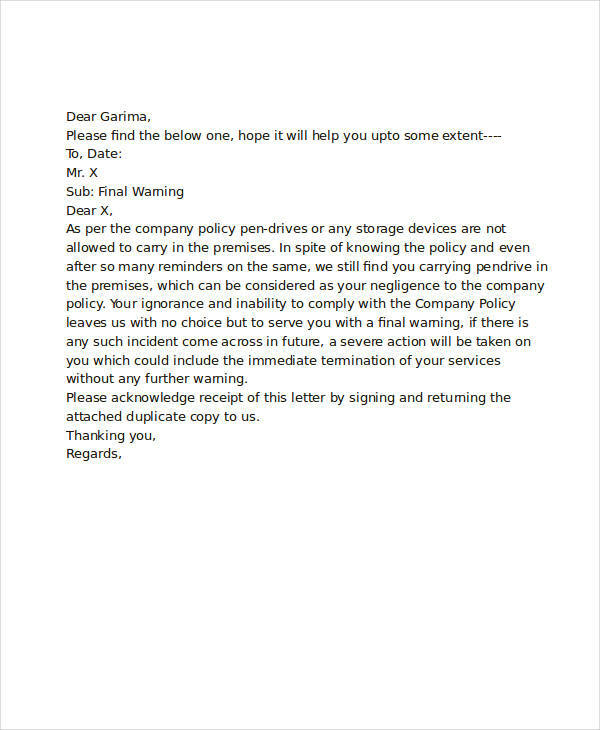 Ah, the beauty of the letter of notice. Never seems to get old. While having the misconception of making you the least popular and probably the least liked person on the planet by handing out notices for late payments or legal procedures, there are surprisingly some notices that some people are just happy to get. 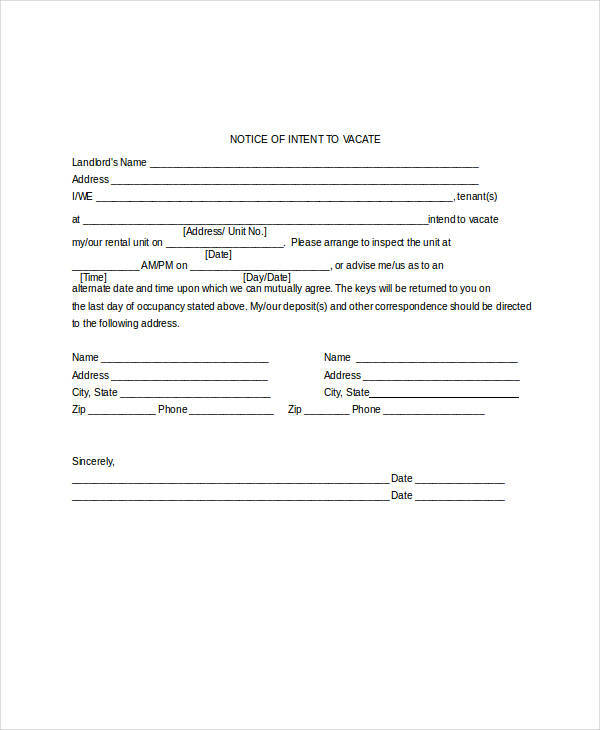 The “Notice” heading must be very clear and placed where it can easily be spotted or seen. It should contain all the details and other pertinent information needed for such or for cases of events and programs which include the date, time, and venue of such an event. 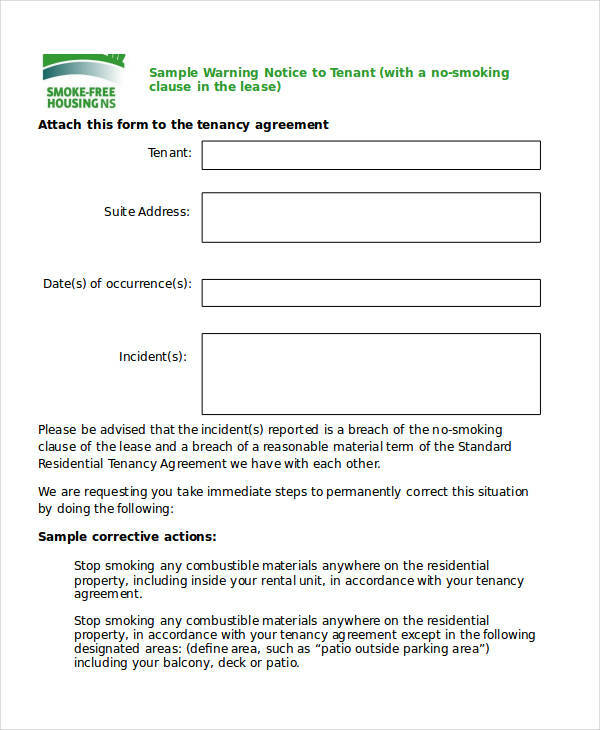 Examples which can help you make an effective notice can be found on the page for your guidance. 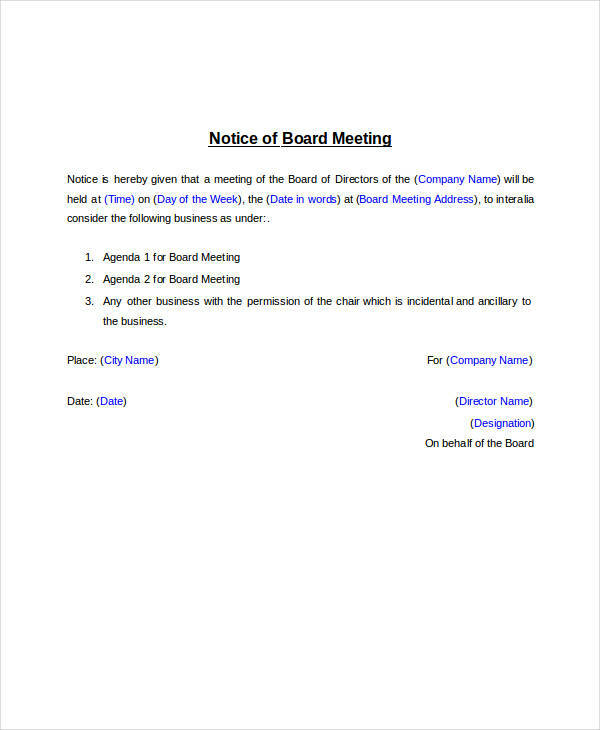 What Is the Format in Writing a Notice? 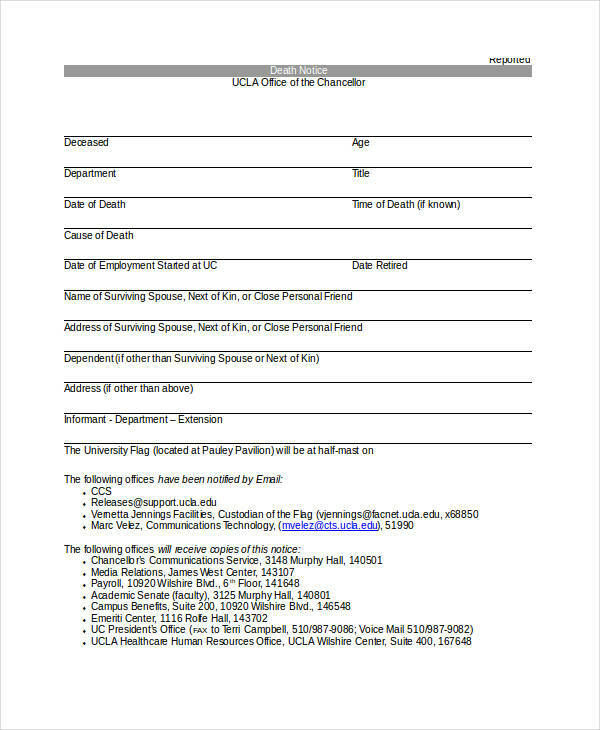 Most notice letters that are for graduations and other special events follow this common format in announcing such an event. 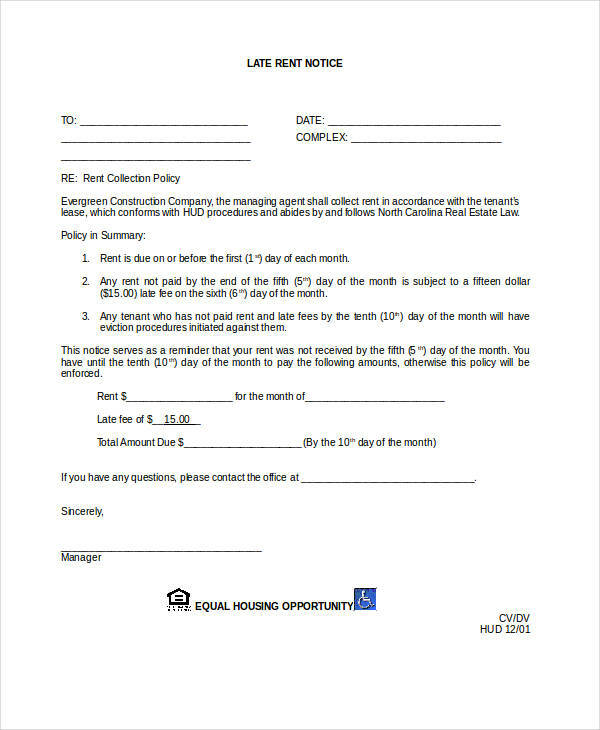 The entirety of the content of the notice must be centered or within a box. 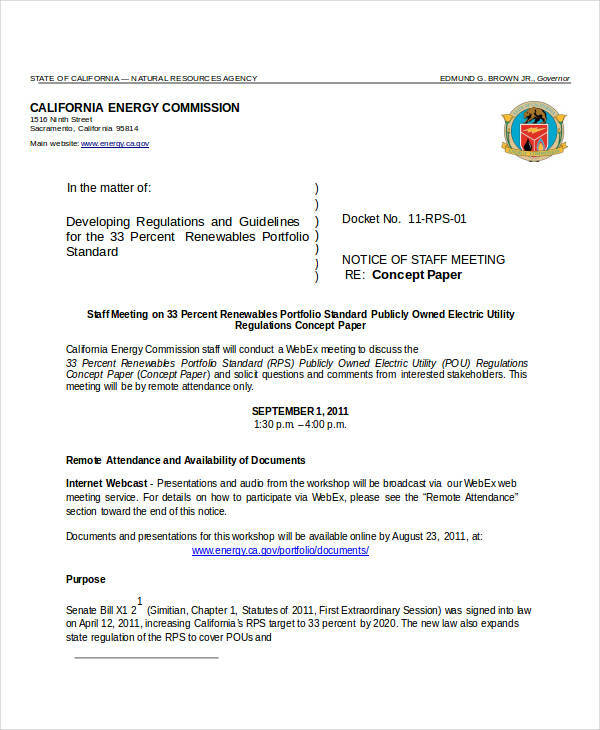 Most notices are enclosed in a box to highlight or focus the reader’s attention to the message contained within the box or center. 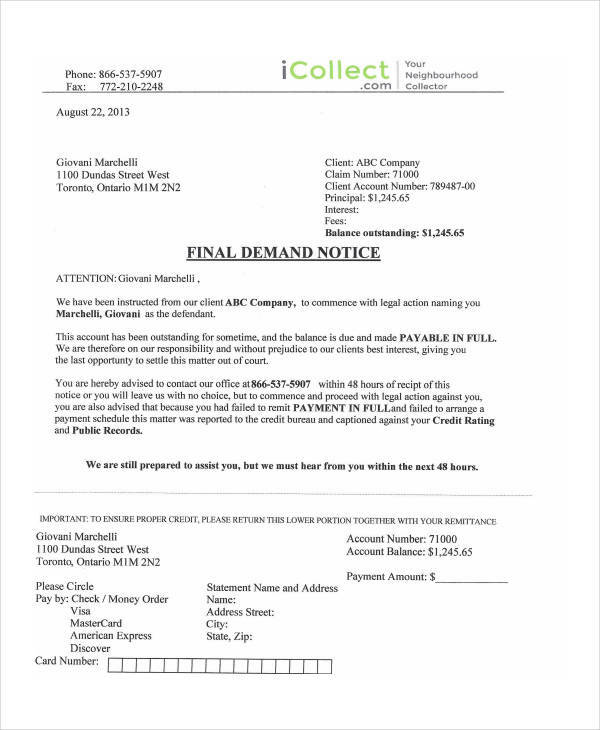 The issuer and company issuing the notice are clearly indicated and seen on the company notice. 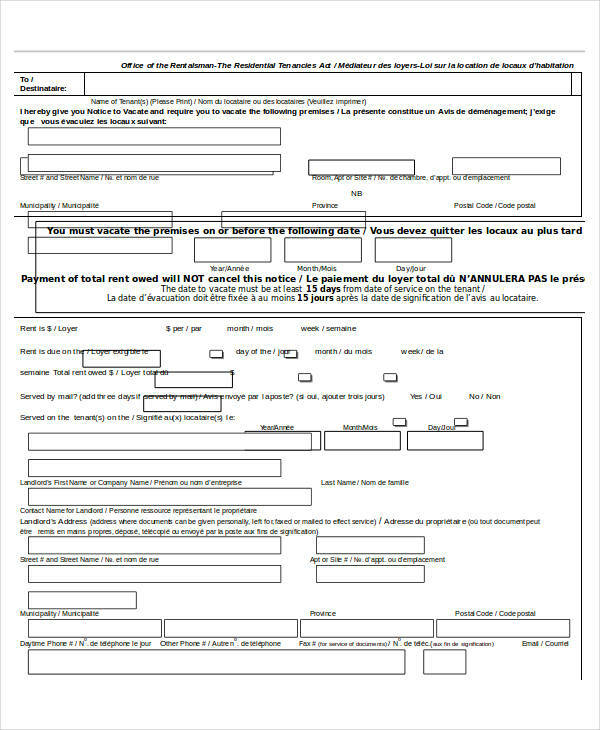 Names including the signatures of those issuing the notice must be present along with the issuer’s designation. 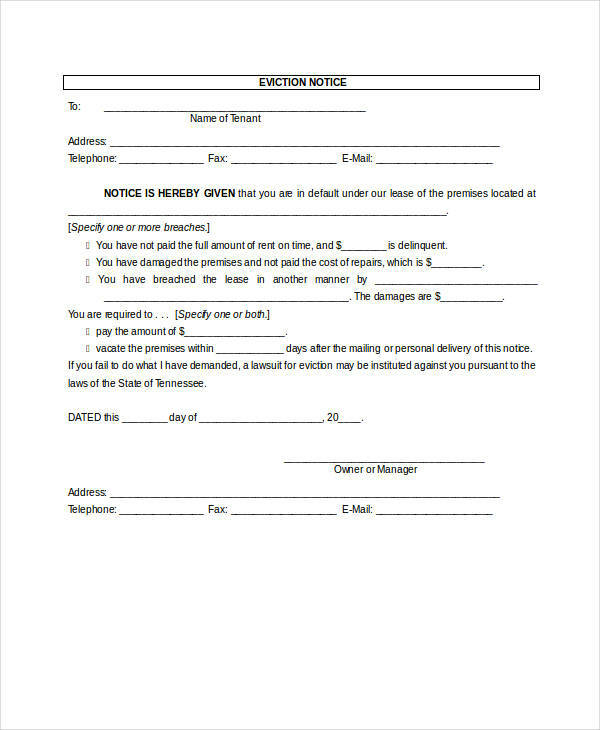 Formal notices must not exceed 50 words. This is mutually agreed as a standard for the body of any formal or legal notice. 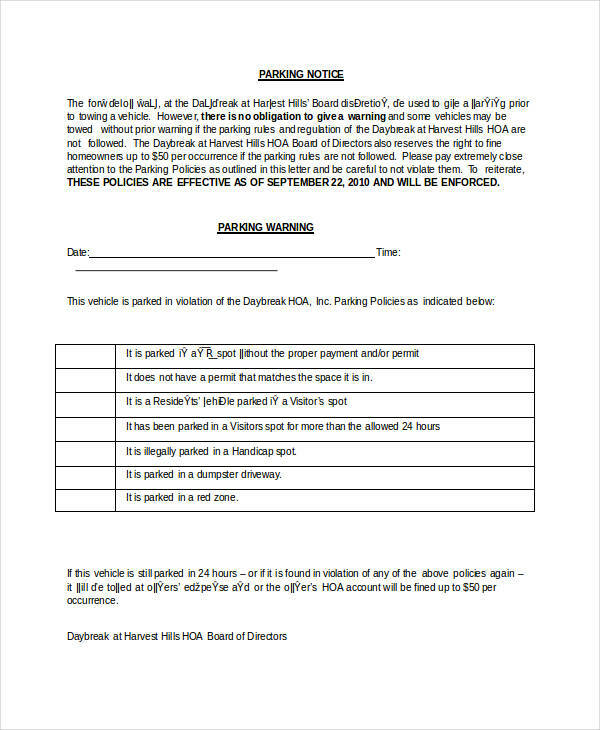 There is a penalty imposed for exceeding word limit for the body of the notice. 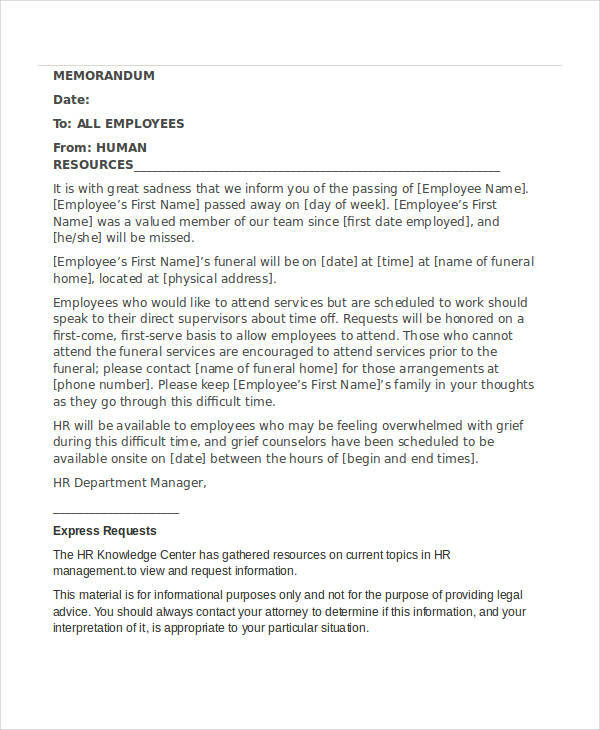 Examples of notices ranging from job notice examples to meeting notice examples can be found in the page for additional inspiration and guidance. Many of us, upon the planned departure or ending of an employment, have had the experience of drafting or making of a letter of resignation. Make no mistake. This is no easy task as it not only involves legal implications but carries with it emotional and social issues. 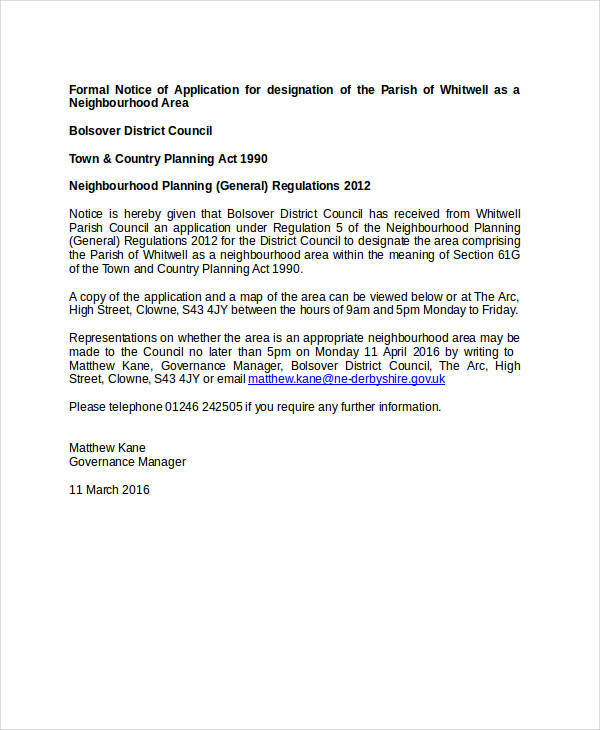 Keep the notice letter short but direct to the point. Writing excessively has the tendency of getting you off the topic. Be professional and use formal language. 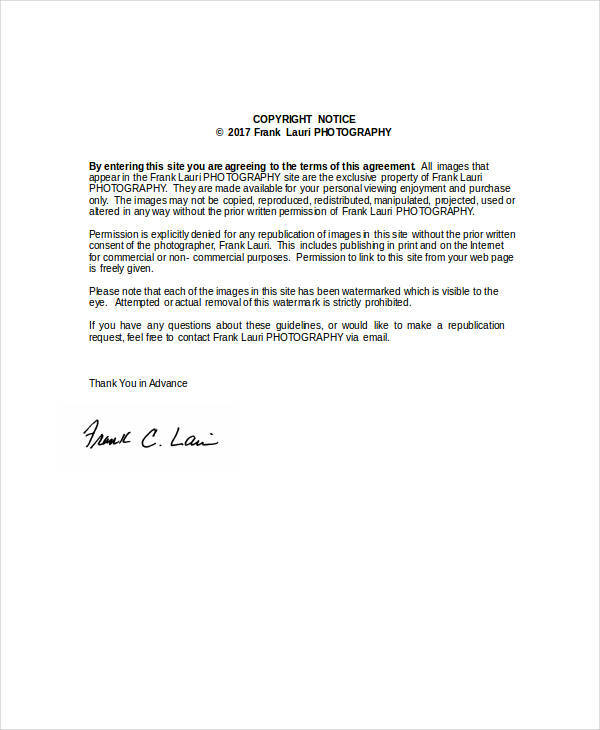 As this is a form of a business letter, it is implied to use professionalism in drafting such a letter. It should also include points relating to your experience during the job. 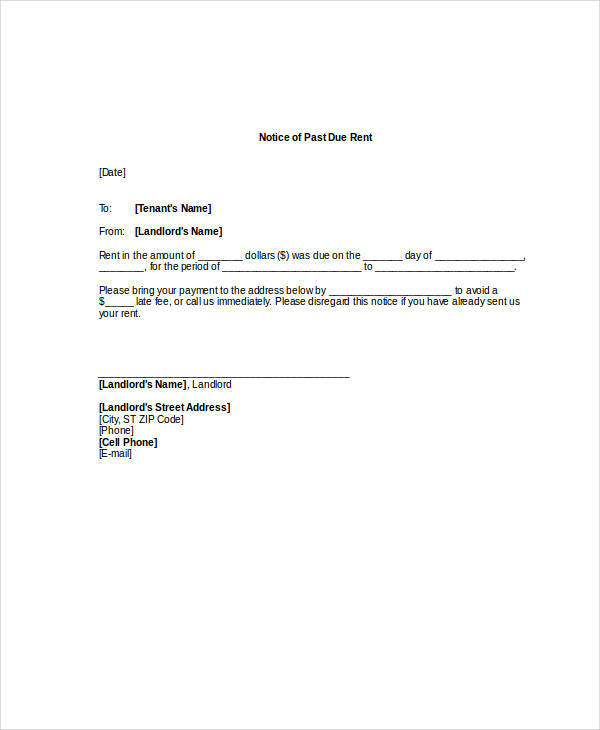 Examples for notice of resignation in the page are available for download to help you in your own intention of making a notice of resignation. Just select the file and click on download to access the sample. 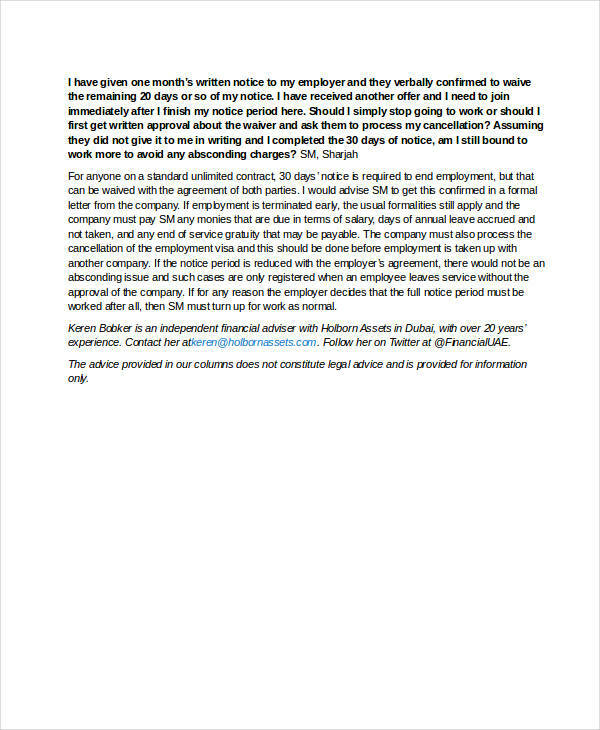 What Is a Two-Weeks’ Notice Letter? 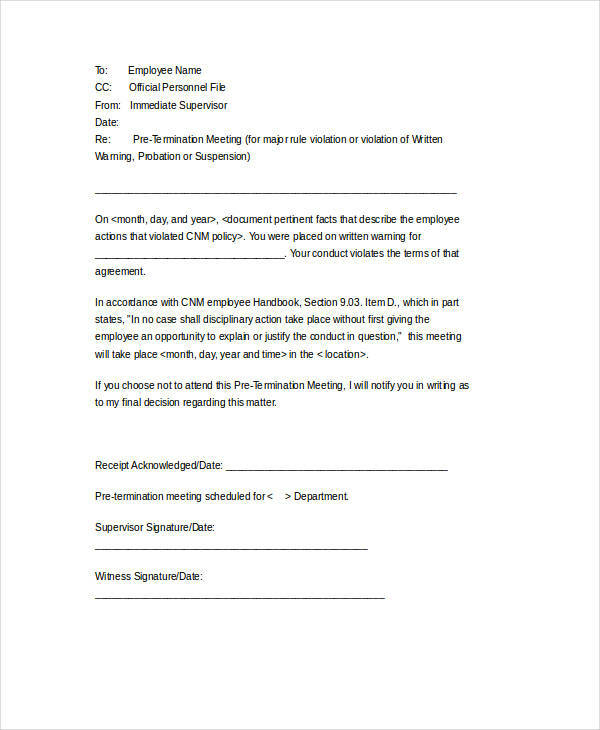 A two-weeks’ notice letter is in other words referring to the prior subject of the resignation letter. 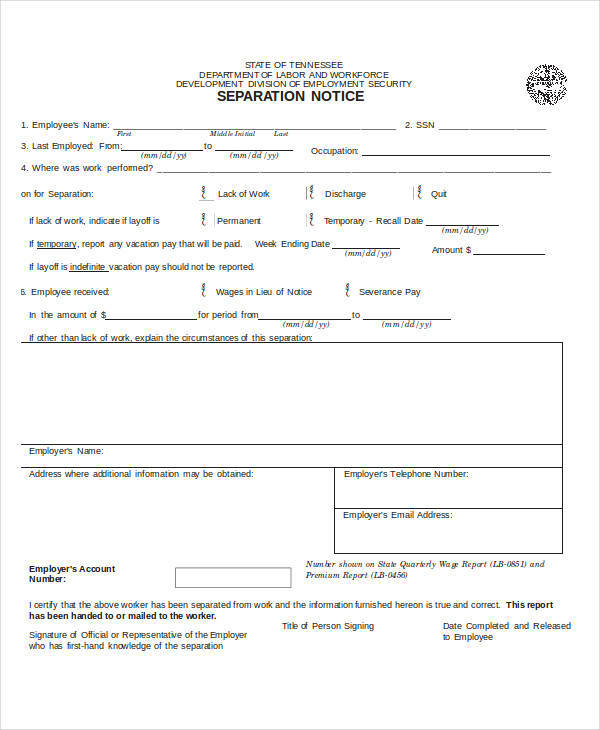 Most employees whether by practice or contract render two weeks notice before leaving or resigning from a company. Breaking it gently, or in other words giving your employer the news in relation to leaving your position or job, can be otherwise mortifying if not downright scary. Your boss should hear you spill the beans first. To some, this would be a sign of respect rather than hearing it from someone else. This shows that you are sincere or earnest in your intention. Share your positive experiences. By talking about what you have gotten from the job notice experience and with the people you have worked with you will be remembered leaving on a positive note. Lastly, make sure to keep in touch in case there may be anything that be needed of you and also in case of requiring a referral in the future. Good luck!